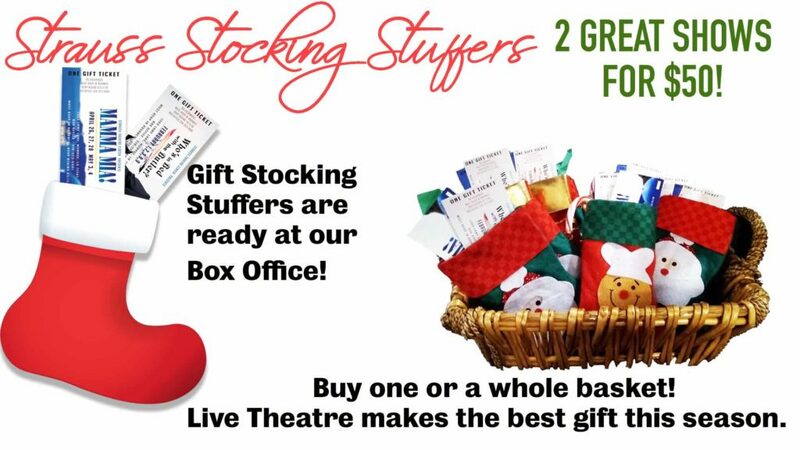 Until December 15th, drop by the Box Office at Strauss Theatre Center and grab this deal while it last! 1 Ticket to “Who’s in Bed with the Butler” and 1 Ticket to “Mamma Mia” for $50. Makes the best Christmas gift for family and friends.